Toke Makinwa laments on her need for a man. 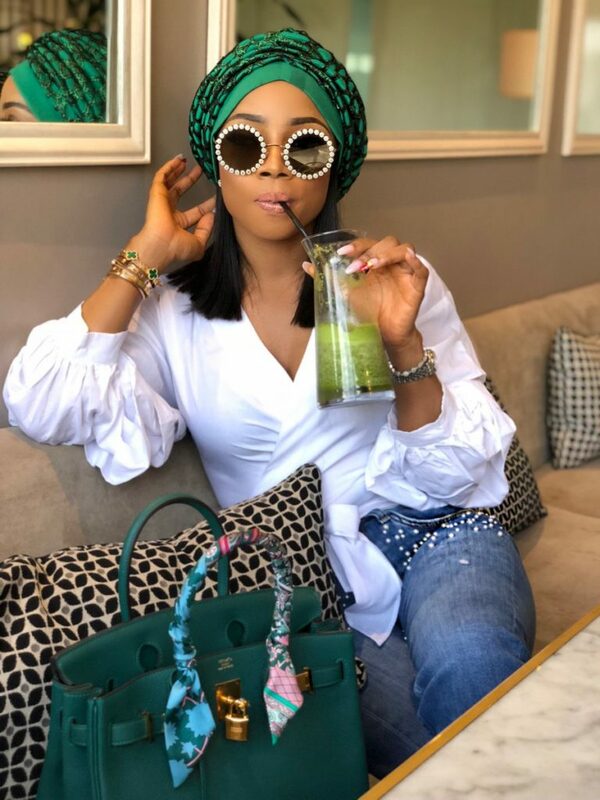 Popular Nigerian OAP, Toke Makinwa, who is known for her class, beauty and talents has lamented on the need for a man in her life. The beautiful OAP took to her InstaStory to make this known. According to her, there are times she wishes she has a man to go home to. Toke is a really gorgeous woman so one wonders why guys are not shooting their shots. In case you are thinking of shooting your shot, take a cue from here.